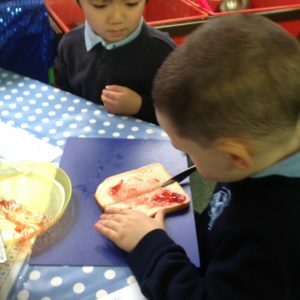 Exploring and Discovering Colour in Different Environments! 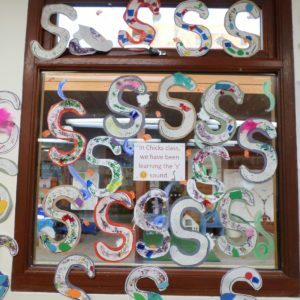 We have been learning the letter sound S.
Our Chicks join the Rosary family in the Nursery when they are three years old. 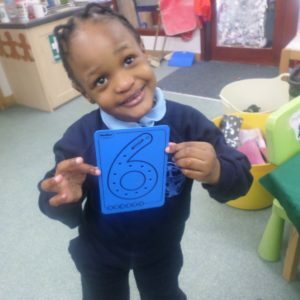 With all the nurturing and tender loving care they receive, they are soon ready to part from their parents and enjoy an independent school life. 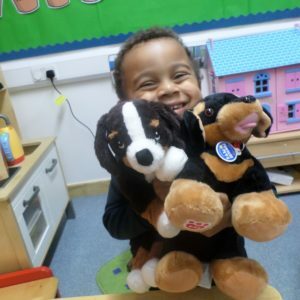 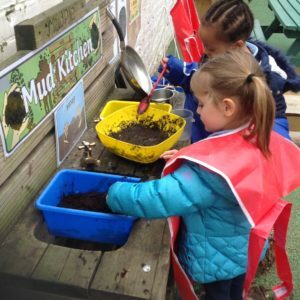 They have great fun learning all about the world around them, through exciting games and activities set out in our vibrant and well-resourced Nursery. 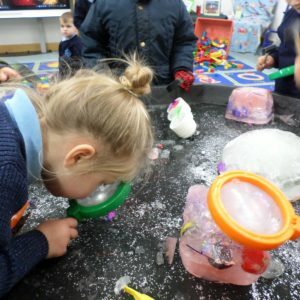 With a strong emphasis on the prime areas of the curriculum, which focus on the personal, social and emotional skills of the children, as well as developing their communication and physical skills, the Chicks make rapid progress and are soon ready to enjoy more intellectual challenges! 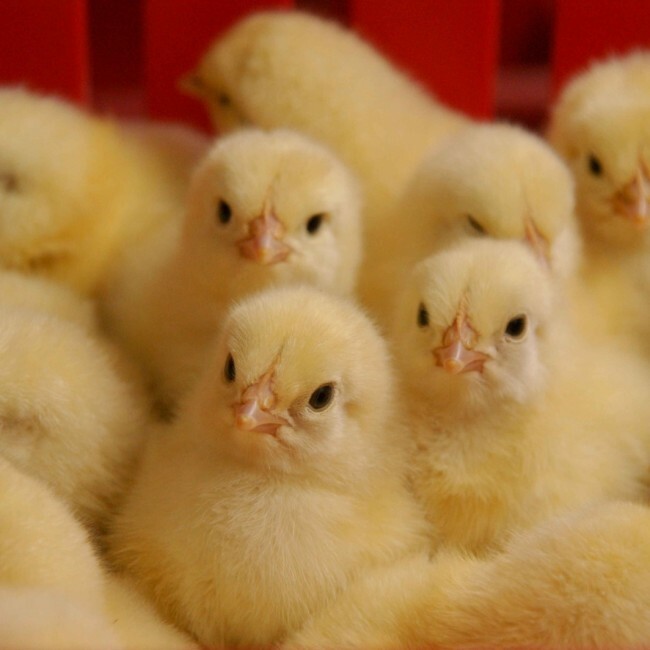 With really solid foundations in place, at the end of the year, our Chicks are ready to spread their wings and fly!